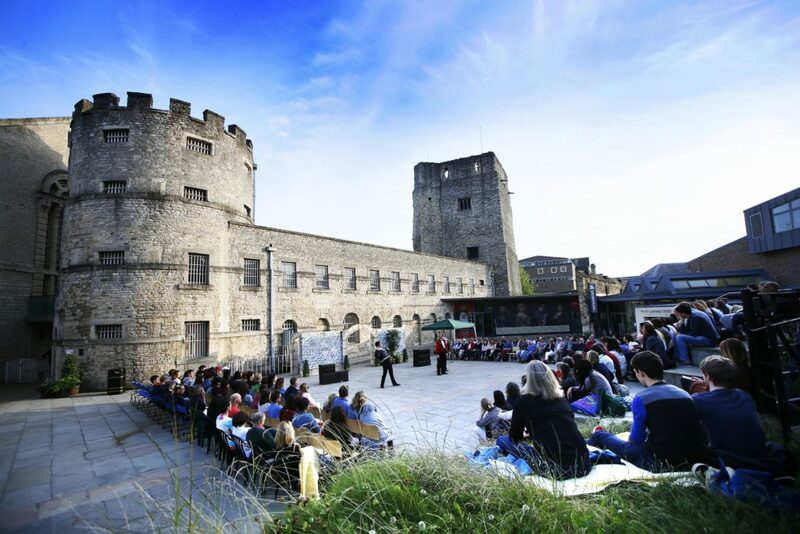 Oxford Shakespeare Festival will once again grace the Oxford Castle summer theatre stage in 2017, with four of the Bard’s most well known and loved productions brought to life in the historic castleyard. Following the success of 2016’s festival, attended by over 4,000 people, 2017 promises eight weeks of entertainment from three of Oxford’s most talented theatre companies. Hour long versions of two Shakespeare classics! Shipwrecks, magic, monsters and mistaken identities. In one night and in two hours, the same company of actors present two one-act versions of Shakespeare’s most famous seafaring plays: The Tempest and Twelfth Night. With live music, puppetry, dancing and more, expect an evening of fresh, fun, vibrant and accessible Shakespeare for all ages. 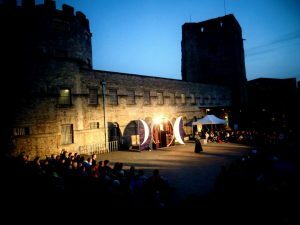 Tomahawk Theatre returns to the magnificent Oxford Castle this summer to revive their critically acclaimed production of Romeo and Juliet. This sumptuous, elegant and dynamic production will include song and dance and always remain faithful to the beautiful language and tragic story of love, separation and divided loyalties. This summer, Siege Theatre brings you Macbeth and the study of a nation’s obsession with two simple virtues – honour and loyalty. Drawing out the conflict between honour and dishonour, loyalty and treachery, watch as souls are twisted out of all recognition and one by one, the powers of evil breakdown the individual and their armies, ultimately bringing a country to its knees. Accompany your outdoor theatre experience with a delicious Picnic Pack to savour as you enjoy the Shakespeare drama. Choose from three options, including a Standard Picnic Pack with sandwich, snack and soft drink, a Premium option served with wine and summer favourites including Quiche and Strawberries and Cream or the Fizz Picnic Pack, served with Prosecco. Picnic Packs must be pre-booked and start from £8.95 per pack. For more festival details and to book your tickets and picnic packs online, click here.